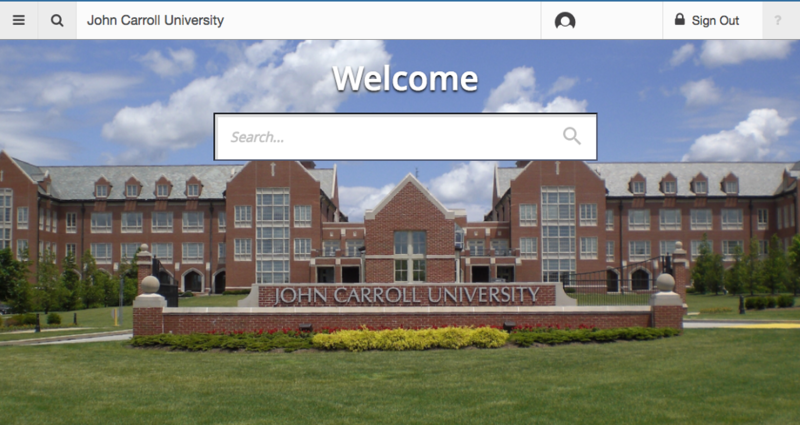 Welcome to the new home of Banner at John Carroll University. Use the menus above to access Banner tools and services. 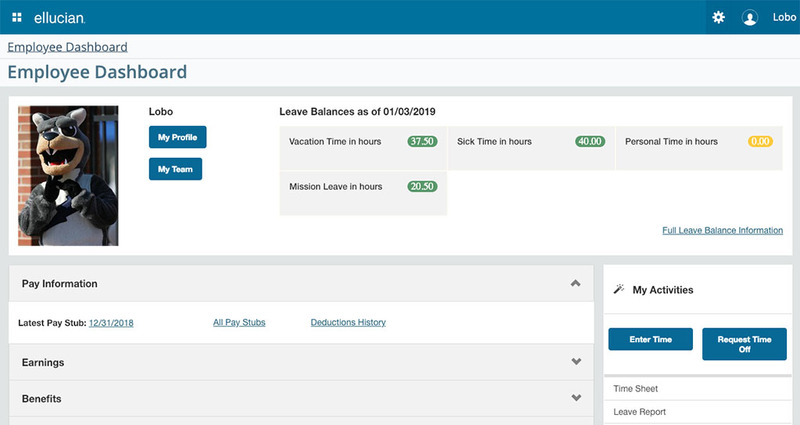 The new Banner Employee Dashboard provides quick access to your payroll, leave balances, time entry, benefits summaries, and other information related to your employment at John Carroll University. Click Here for a quick tour of what the Employee Dashboard offers. Admin Pages has been updated to version 3, which improves display and usability, as well as fixing many reported problems. Click Here for a list of the significant changes. 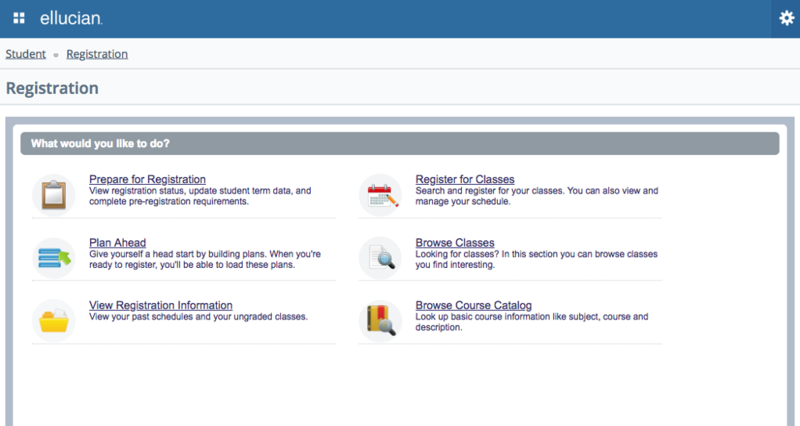 The new Banner Student Profile is your one-stop site to find all your student information and useful links. The new Banner 9 Admin Pages, which replace Banner Forms, are now available for use. A training video is available to help the transition from Banner Forms. 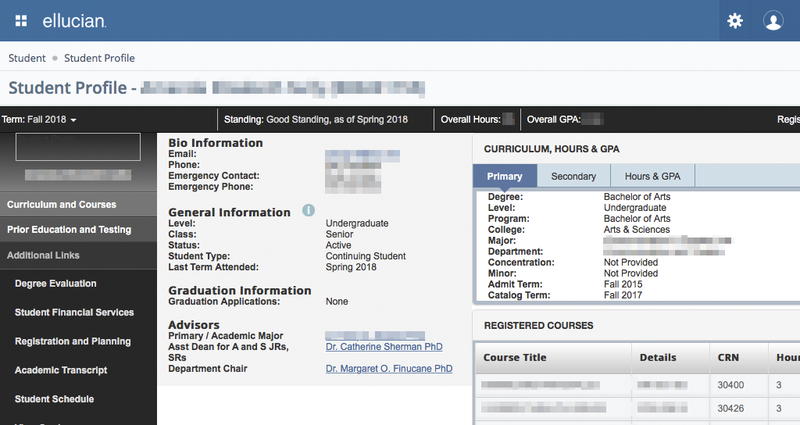 Banner 9 offers a new registration experience for both students and faculty. You are invited, if you choose, to use the new registration pages for both Summer and Fall '18 registration. Additional training will be available soon. Ellucian Banner Handbooks and User Guides Please Note: Not all features and functionality found in these guides is available at JCU.